6" Wide Bear - Hugger Training and Waist Support Belt made with flexible and supportive black polypropylene, roller buckle and velcro® closure, molds to the body for comfort and support. Hand washable. 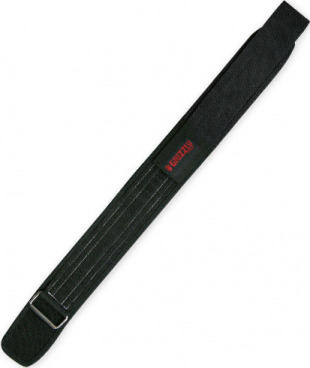 Great support belt for weight training, skiing, golf, cycling and many other sport and recreational activities.